Packing fasteners into boxes is a task that most fastener distributors take in their stride; but where do you go when the container arrives late with a large number of fasteners bulk packed. This is the time to ship out the parts to a specialist that has packing machinery and facilities to economical pack the fastener product for you. Fastener users want to receive the packaged product in a finished condition where they can redistribute it in manageable quantities and reduce packaging costs. Kitting fasteners into multi-product kits can be a nightmare if you don't have the skills or equipment. 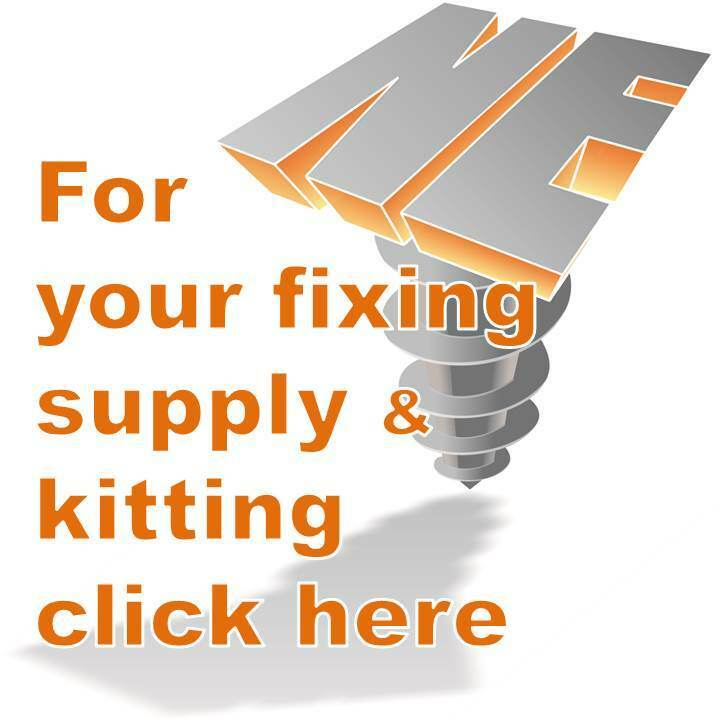 The ability to congregate fastener kits by automated sorting and packing machines is a specialist job; facilities to do this by hand for smaller quantities of more completed kits are also available from the companies with logos on this page they also have the skills to congregate small non-fastener products in kits. Multi-product kits can be congregated and packaged by automated packing machines for the simple high volume kit. 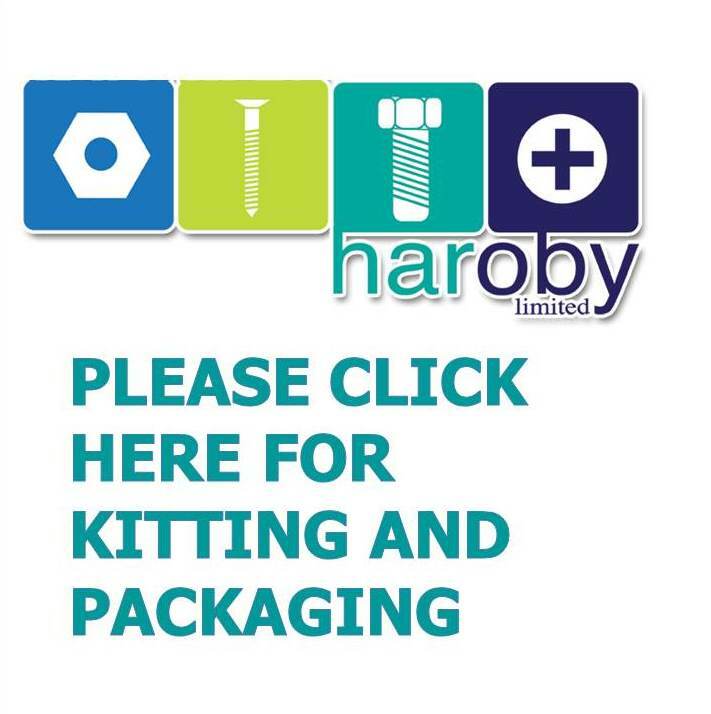 Facilities for hand kitting for smaller quantities of more completed kits is also available. 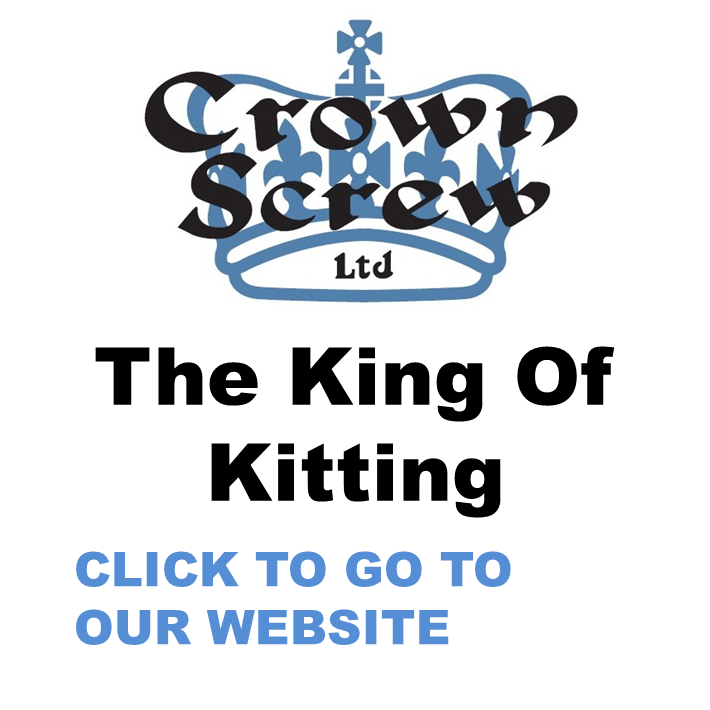 If it looks similar to a fastener it's probably what we call a C class item; the demand for other small non-fastener products in kits can also be provided by kitting companies by machine and by hand. Packing fasteners and C class items into boxes is a task that most fastener distributors carry out on a daily basis as part of their normal warehouse routine; you may have to look for alternatives when the container arrives with a large number of items bulk packed and you don't have the resource. This is the time to ship out the parts to a specialist that has machinery, people and facilities to economical re-pack the product for you. Fastener users want to receive the packaged product in a condition where they can distribute it in manageable quantities and reduce packaging costs; packing in sealed plastic bags is simple, efficient and meets your customer requirements. Skin packing is a type of card packaging, a fastener or C class product is placed on a piece of paperboard and a thin sheet of transparent plastic is placed over the product and paperboard. The plastic is then vacuum sealed to the cardboard creating a tight, attractive and hard wearing package. The packaging can be brand printed and this packaging type is also available for Kits. Blister packaging is a preformed plastic encasing the product; this style of packaging is very popular for customer requiring kits as well as a good tool to market and present single items.